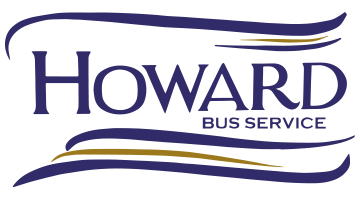 The transportation of students to and from school has been the primary interest and focus of Howard Bus Service since its inception in 1955. Offering our services to over 3000 area students and four school boards, making sure each student makes it to school safely is paramount. 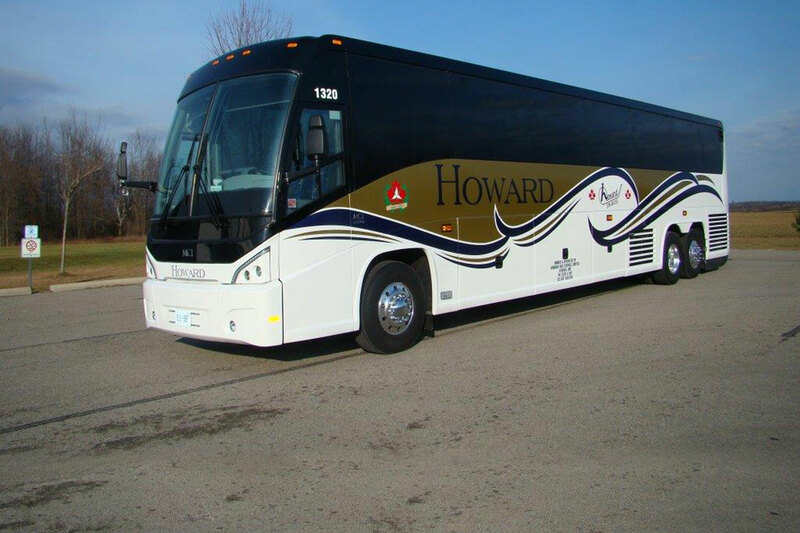 R.A. Howard Bus Service has been providing safe, quality transportation to the community for over 60 years. Check out our Children's Safety Corner for information on safe riding!